2. Equipped with euro II III or EPA engine, in the same condition, decrease the noise and increase the power. 3. 4 wheel drive, more flexible and advanced. 5. The windshield and side window glass are enlarged, you can get much better view.The door, it is integral type, much easier to get in. 6. Joystick makes for supreme user comfort and easy control of the wheel loaders. 7. 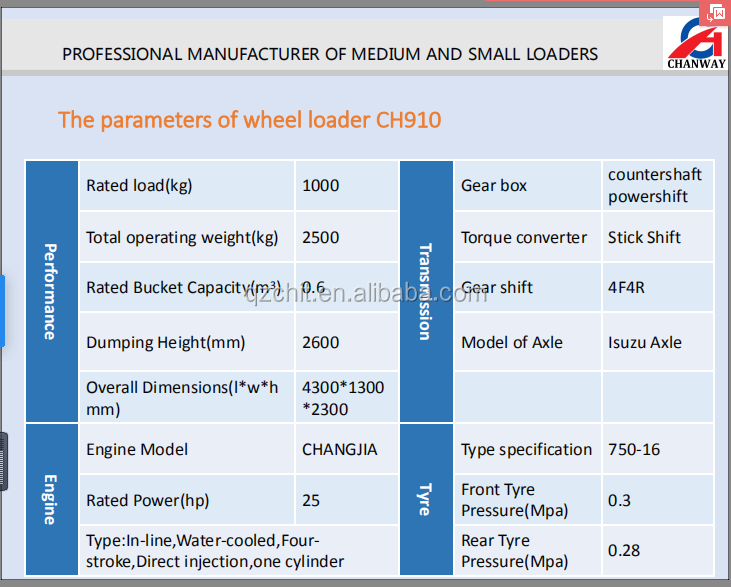 Bucket can be leveled automatically, high productivity. 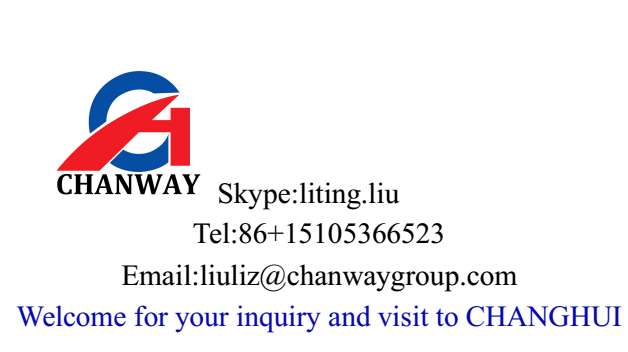 Changhui grants our clients a twelve-month-period or 2000-hour warranty for any machine purchased from us. During the warranty period, in case the defect of material or workmanship has occurred with spare parts in normal operation, the defective part will be repaired or replaced free of charge, at our discretion. Changhui is dedicated to provide our clients with genuine spare part with the highest quality, exact fitness and appropriate function. With our global distributor network, you are guaranteed with fast deliveries and services, wherever you are. Please submit your spare parts request to us, and list products name, model, equipment serial number, description of required parts. We guarantee that your request will be handled quickly and appropriately. 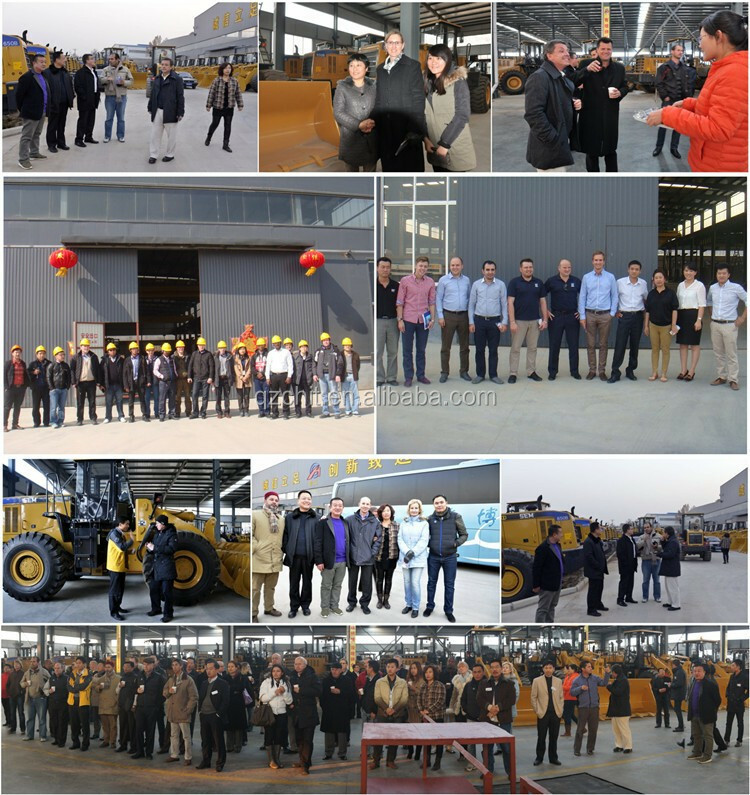 Changhui offer perfect facilities and comfortable environment and can provide training services to different users. The training sessions include product training, operation training, maintenance know-how, technical know-how training, and other trainings, all of which are tailored to fulfill your individual needs. 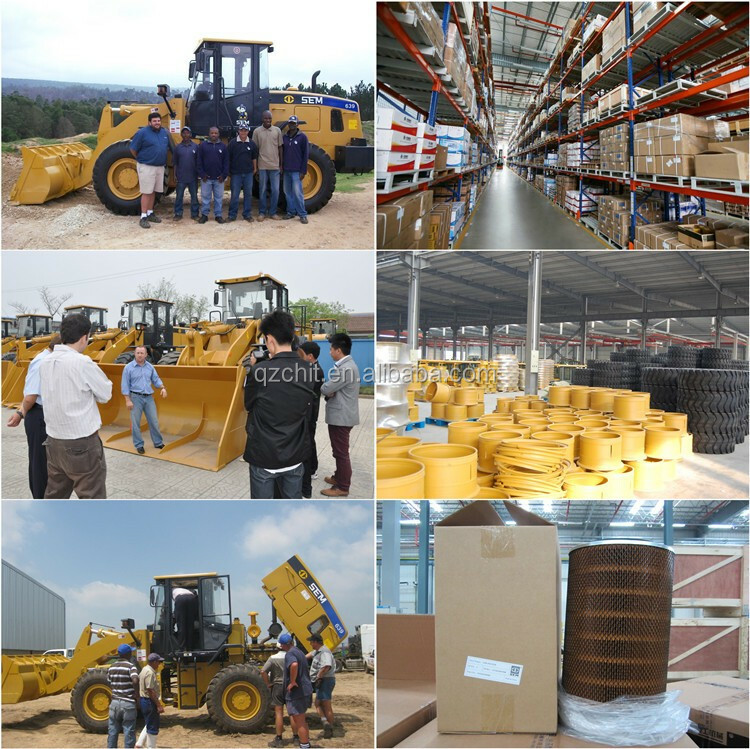 Training programs can be conducted in our factory field, or at the client’s site. 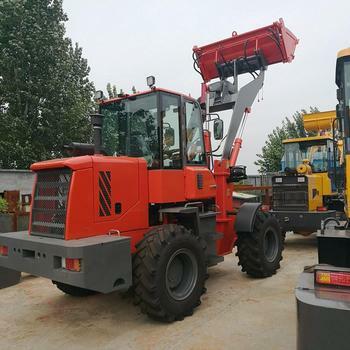 Changhui can also help clients coordinate with trained service personnel to provide you detailed and extensive knowledge about your specific machine. With our technical advices, your machine service life can be significantly prolonged and sustained with high capacity. 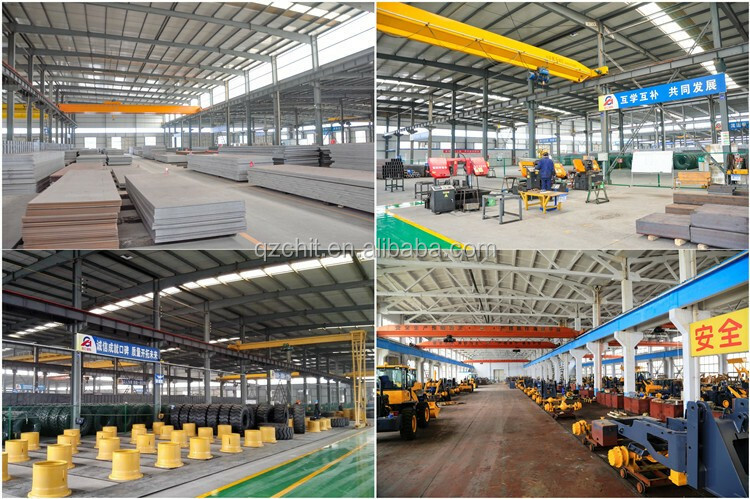 Engaged in machinery production, package, assembly and disassembly for import and export, Changhui have the completely autonomous management about import and export. Besides, freight forwarders and principal-agent import & export business is also included. 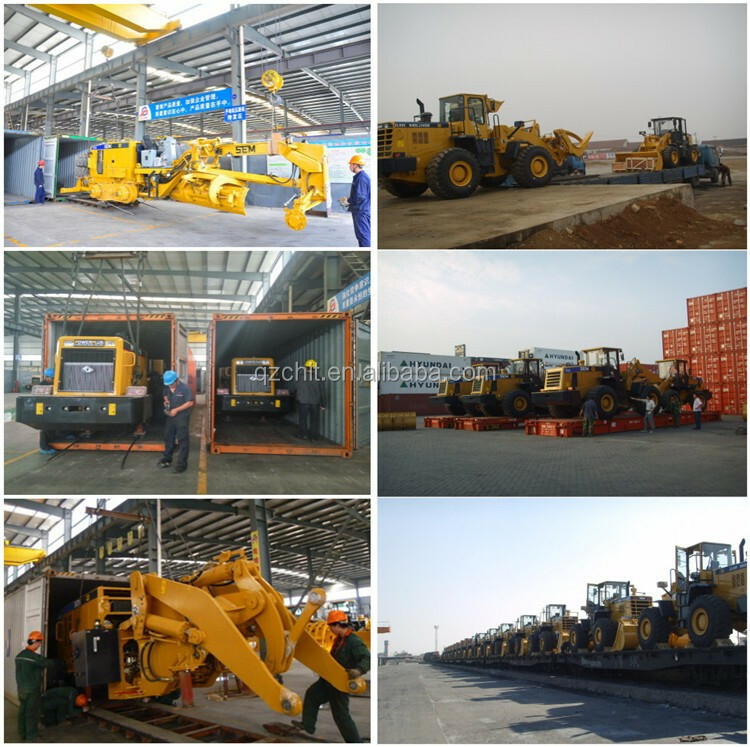 We focus on engineering machinery import & export and domestic trading, including Wheel loader, backhoe loader, forklift loader,mining loader,underground loader,mucking loader,Sand-excavating ship,dredger vessels, grader, Forklift,placer gold extraction equipment system of sand & sand washing equipment and other products and related accessories. 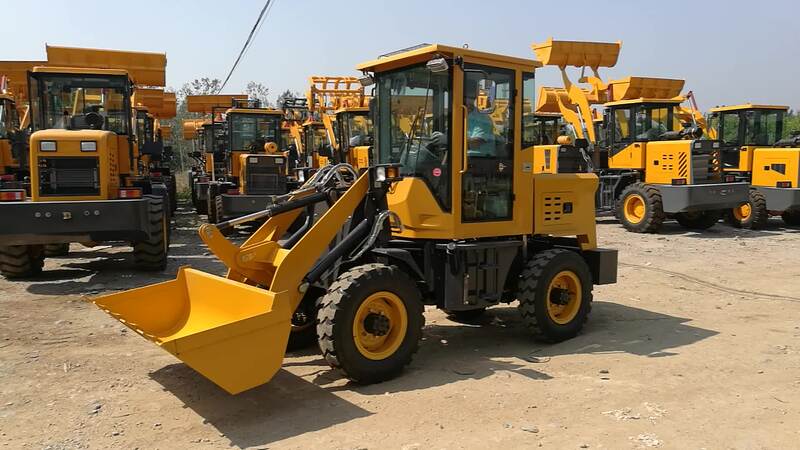 Besides,we have a good relationship with main construction equipment manufactures of China, just like XCMG, SANY, SEM, Liugong, SDLG, LOVOL, etc. 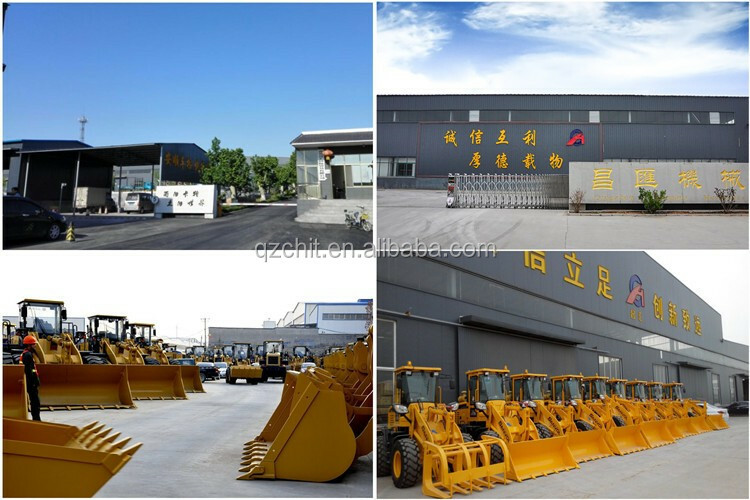 a) Have a good relationship with main construction equipment manufactures of china. b) Our Technical team, Sales team and Service team all have rich experience. c) Provide the best shipping solution, save the cost of logistics. 2.Date of delivery:Generally, 30 days after receiving your deposit.